Talend has announced the Summer ’17 version of their Data Fabric platform that is optimized to manage cloud and multi-cloud enterprise IT environments. 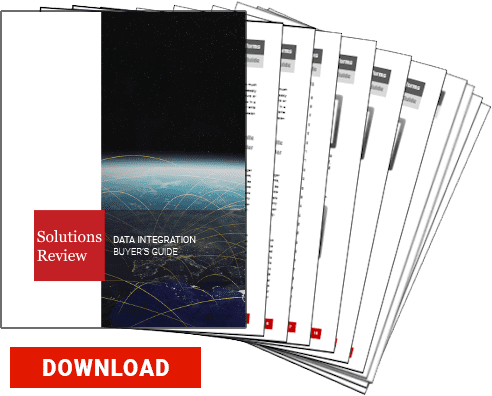 The update provides the capability to manage data across Amazon Web Services, Cloudera Altus, Google Cloud Platform, Microsoft Azure, and Snowflake platforms. The new release will allow customers to access Talend’s growing library of native cloud components. This can be done through the tool’s drag-and-drop visual tools. It includes a range of new connectors for cloud data warehousing, NoSQL, and messaging platforms. Summer ’17 helps organizations migrate on-prem data to the cloud so users can build cloud data warehouses, power analytics, and speed their time-to-insight. This release also features a bulk loader connector for Snowflake that can, according to the provider, speed migration by up to 20 times. The platform utilizes Apache-Spark powered machine learning algorithms to automate data matching and cleansing. Over time, these algorithms monitor decisions made by data curators to become more intelligent and accurate. These new algorithms and machine learning capabilities are designed to work with Talend’s intuitive, role-base Data Stewardship app, to enable continuous improvement within each data quality model. The Summer ’17 version of Data Fabric will be released on June 29th with updates for all modules within the platform. Current customers will be automatically updated to the newest version on July 18th.